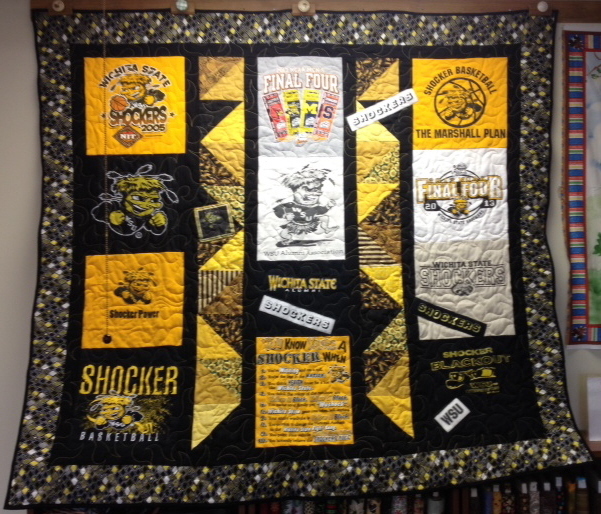 T-SHIRT QUILT – GO SHOCKERS !!! Quilt buddy Carol made this fabulous Shocker t-shirt quilt. 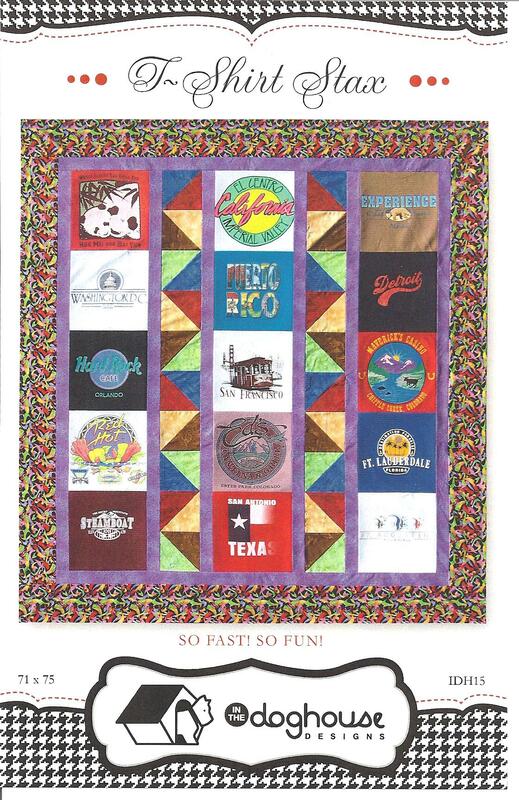 This quilt has even made a road trip – to St Louis when the Shockers won the 2014 Missouri Valley Tournament! If I remember correctly (? – HA!) 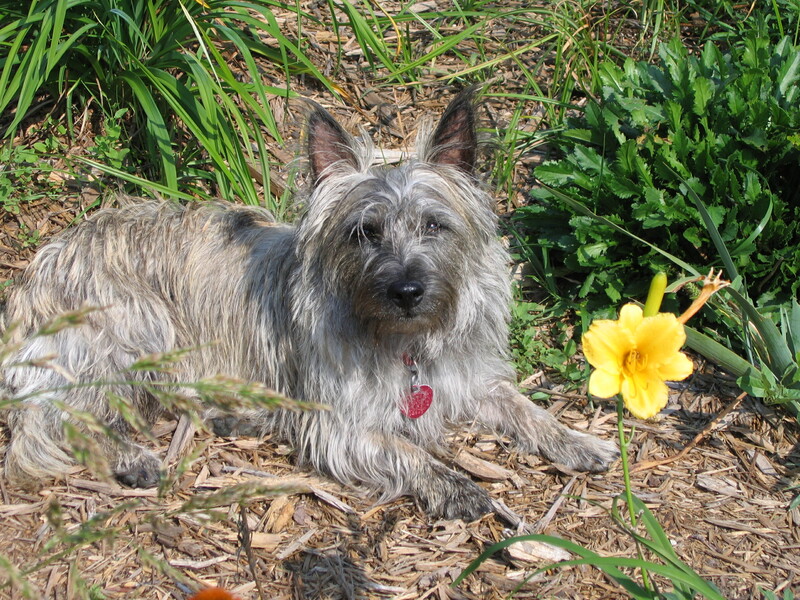 she uses my T-SHIRT STAX pattern to make custom quilts also. I was blessed to be mentioned in the STUDIOKAT DESIGNS March newsletter. 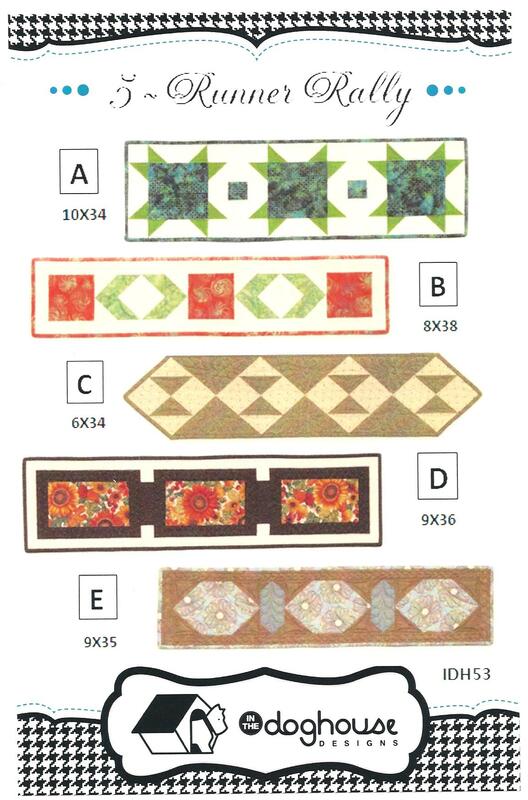 Kat referred to some patterns seen at quilt market. 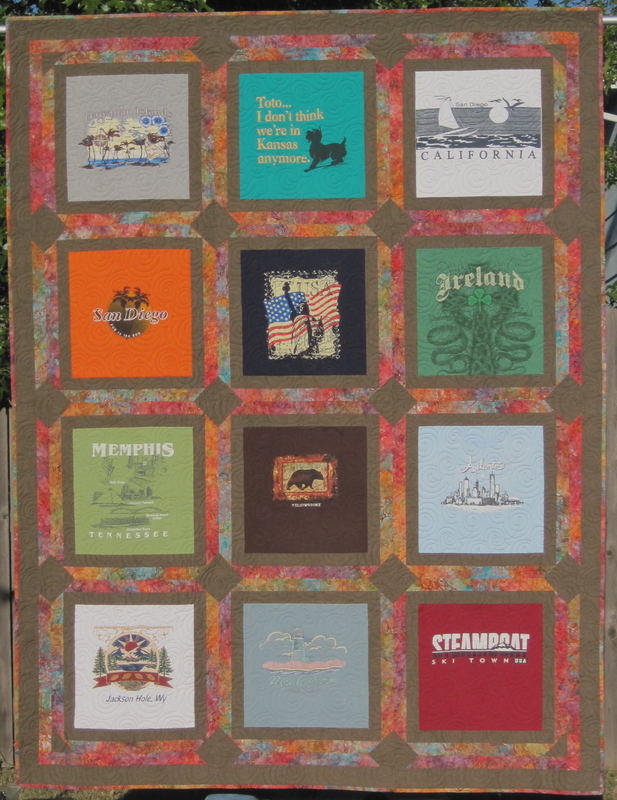 This was T-SHIRT GALLERY quilt, TRIPLE PLAY BEDRENNER, and 5-RUNNER RALLY tablerunners. 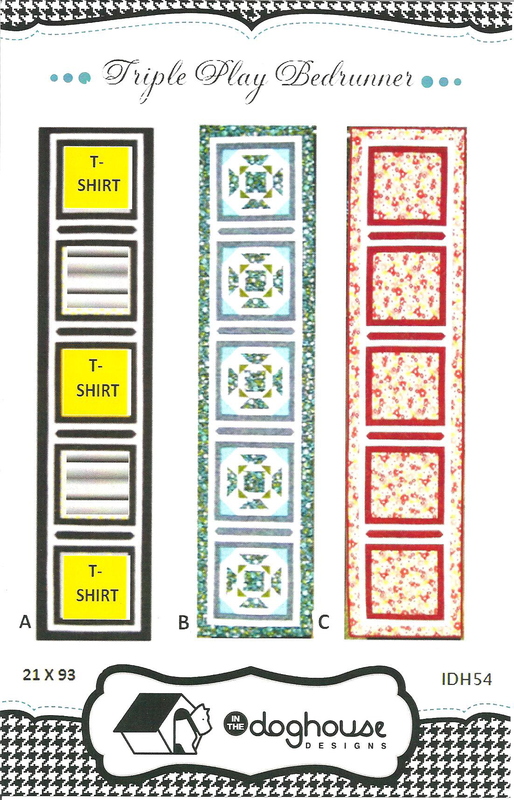 The t-shirt quilt has instructions for 12″ and 15″ blocks. All three patterns give you lots of bang for your hard-earned $$$. Busy, Blessed, and Joyful was the Christmas holiday with family. Sharing the year’s events, playing volleyball, chasing each other on go carts, and eating, of course! But I admit I’m anxious to get back to the sewing machine with all the new designs popping around in my head, like a new t-shirt quilt pattern, tablerunners, and baby quilts. 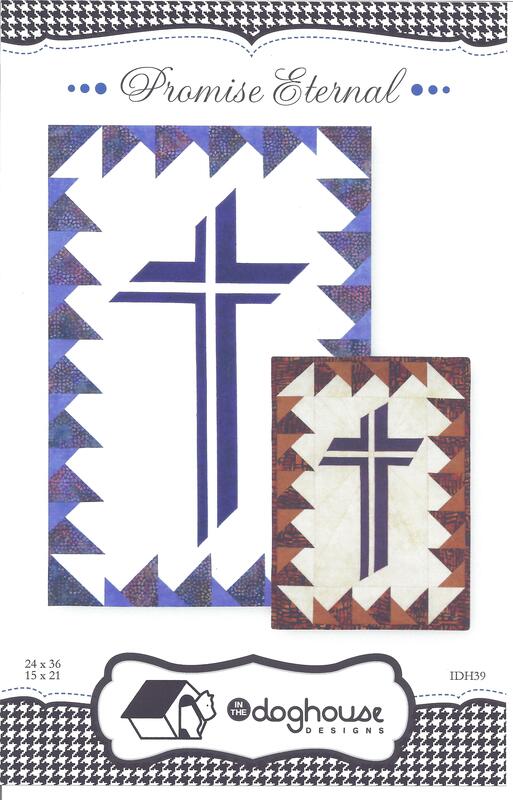 Shipped off lots of patterns for a test run in two national stores, so am thrilled at the possibilities that could bring, including the cross pattern above. I’m to teach a class at Picket Fence Quilt Company on crayon tinting/embroidery coming soon. Bought a brand new box of crayons just for that project – too fun! Have the coloring done, now must go upstairs and prepare to get started with the embroidery.